Can we do special finishes? The more pertinent question is; does your client need special finishes? Naturally, there are times that special finishes are perceived as needed on desks, but we would say, why not get the business brand and ethos across in the third specs or even as part of the interior. We were recently lucky enough to visit the Flight Centre offices in Brisbane, Australia at the end of last year. We were part of a group being showing what was a spectacular use of space, but not because of the desks or chairs. Not even because of the double decker bus meeting room, the Ethiad Airways A380 meeting room, the slide from to floor or even the slippy slide that makes an appearance each month. The space was spectacular because of the use of the space. Not the use of special finishes on desks or chairs. It was the installation of history throughout the office, known as MOFOS it brings the working space alive, a space even welcomed by Millenials. So do you do special finishes or not? Yes. Yes we do. 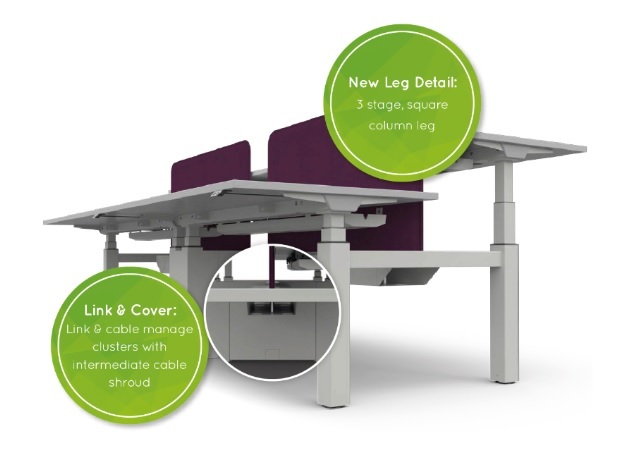 We can get our desk legs and storage powder coated in whatever RAL colour you need, we can provide tops with any number of laminates, veneers and edge bands. But, and here is the kicker, it’ll cost you more and it will take us longer. 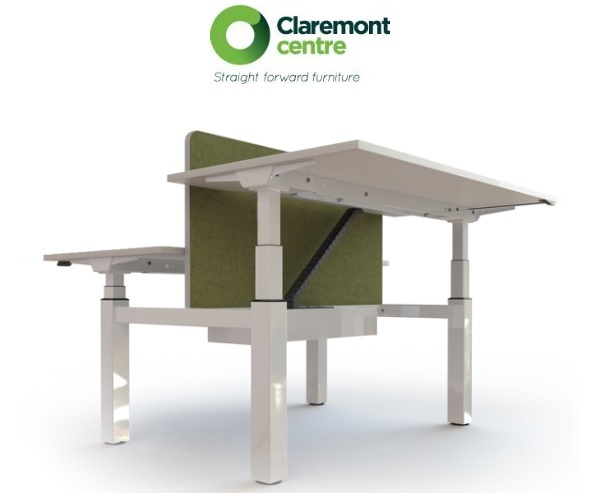 The Claremont Centre model is very simple: we hold 20,000 workstations in stock. As standard, we offer black, silver and white legs & storage, we provide tops in maple, beech, walnut, oak and white. We do so because it gives you speed of delivery and complete confidence in our ability to deliver in full, on time, every time. So when you are choosing your next office desk supplier, go standard, be economical with the desks and don’t worry about the delivery time, spend your time and money on the third space, hire a graphic designer to bring the clients brand alive. When you are choosing you next office desk supplier, choose Claremont Centre. *Flight Centre imagery was created by Lizzy Anderson and also features within this article.